Frankfloor is a range of luxury vinyl woodplank and tile (LVT) flooring products. Frankfloor has one range of colors constructed to meet the demands of the heavy commercial sector and a separate color line in residential / light commercial specification, that is targeted at multi-family housing, senior living communities, student dorms, apartment buildings and light commercial applications. Both ranges incorporate photographic quality print film technology to accurately replicate natural materials including wood species, stones, slates and marbles. 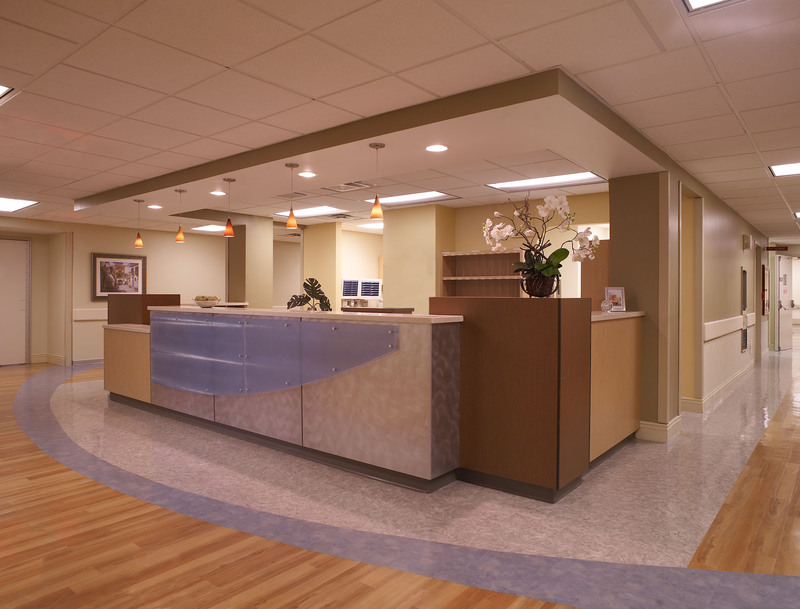 Our commercial LVT products are the perfect choice for demanding commercial locations such as hospitals, doctor's offices, clinics, dental practices, senior living facilities, nursing homes, grocery stores, schools, universities, day-care centers, spa's, salons, corporate offices, tenant improvement, condominiums, retail, hospitality, hotels and restaurants. Copyright 2010 Frankfloor. All rights reserved.